As soon as I plugged this event last year, the tickets sold out (not due to my publicity, I hasten to add). A great time was had by all and a significant amount of money raised for the charity. The children’s charity, Brainwave, is arranging another exclusive beer tasting at the Farmers’ Club on 19 October, where guests can find out a little more about the complex world of beer, where the flavours come from and a little on the history of beer. The event is being held at the Farmers' Club in Central London at 3 Whitehall Court, London SW1A 2EL; nearest tube: Embankment. 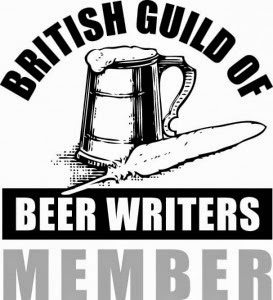 The tasting is being hosted by Christine Cryne, who chaired CAMRA’s 2011 Champion Beer of Britain and is a member of the British Guild of Beer Writers. (Christine also happens to be the charity's Chief Executive). Tickets are £35, including a buffet. The doors open from 6.30 pm with the tasting starting at 7pm. 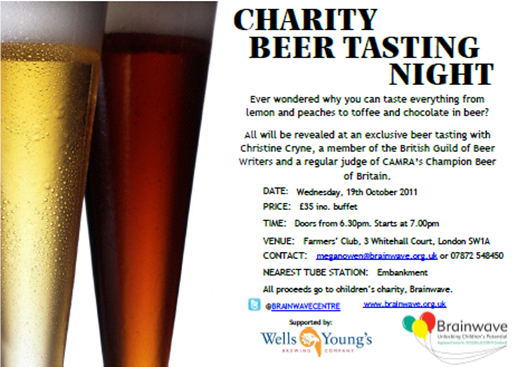 The event is being supported by Wells & Youngs beers. I guess this is more of a general interest beer event rather than a tasting for the hard-core beer-geek. If you belong to the latter crowd, why not just bung them the price of a pint here. If it looks like a duck, swims like a duck, and quacks like a duck, then is's a duck. But if it doesn't keep its blog up to date with regular postings, then it's not a blogging duck. One blog post in nearly two months is inexcusable. Admittedly, I was otherwise engaged for about three of those weeks doing a prison art project (of which you will hear a lot more from me - even if it does not include beer) but the lack of up-to-date content here recently really is a poor show. My notebook of ideas is full, my camera is loaded, plenty of people have sent me beer and books to write about and I have lot's of diary dates to share. Now, I just need to get my finger out and try to remember the password into the blog (if you are reading this, it's clear that my memory was good). 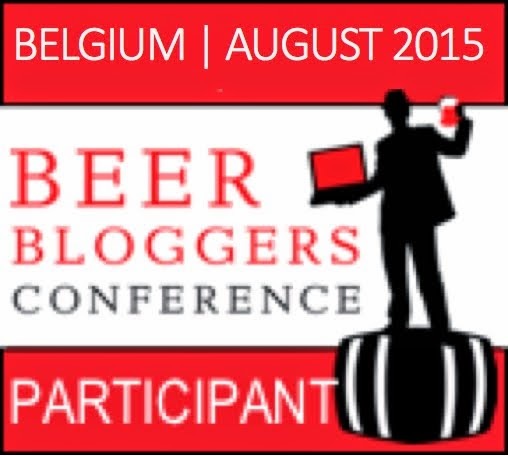 If I took one message away from the Beer Bloggers Conference about good blogging, it was that it is vital to have a regular stream of postings. People won't visit your blog if there's nothing new to read, though it's encouraging how many of you have dropped by regularly in the last month to read and re-read about Barnard's travels. Well, here goes. I can't guarantee that the musings here in future will inform, educate, entertain, expose, campaign, stimulate, champion, story-tell, describe or evangelise, but I am going to try my hardest to make sure there is something new to read.